Rule no. 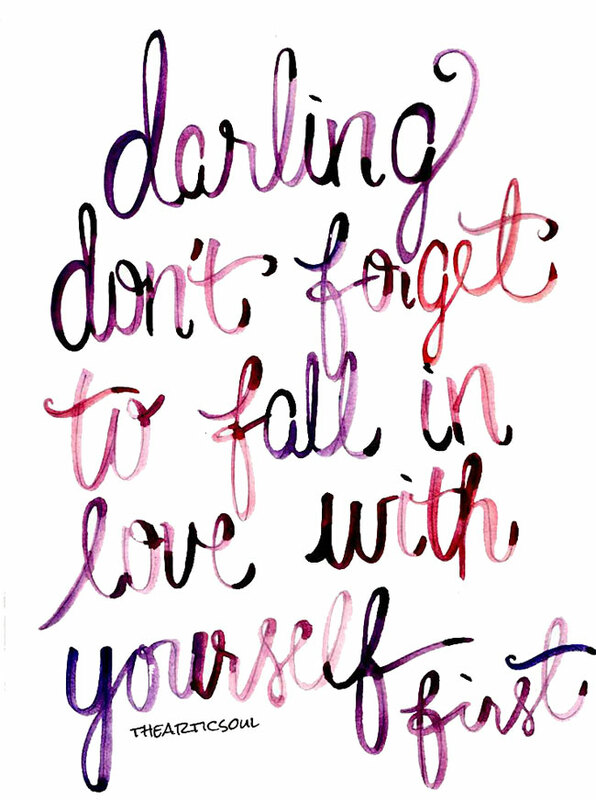 1 when it comes to falling in love, ladies! All levels of cheesiness is tolerable for the whole month, by the way. I'm going to take full advantage of it!